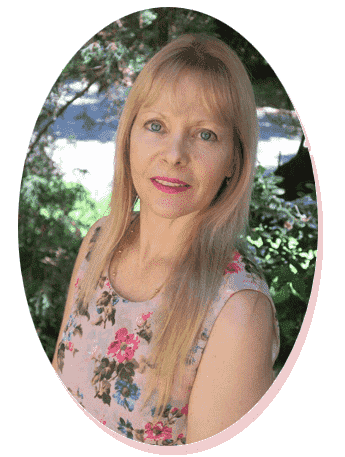 So NOW you can have an affordable experienced cheap celebrant still receiving the full service. 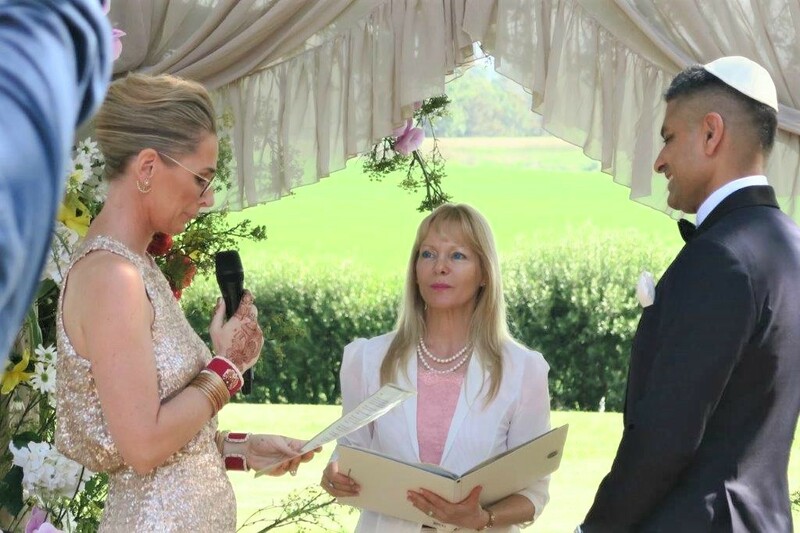 The ceremony is delivered with warmth and sincerity. 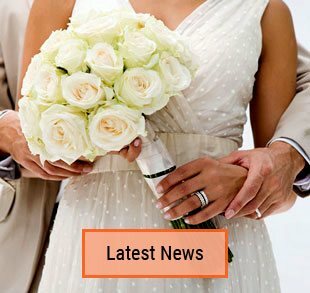 A wedding ceremony way CHEAPER than a ceremony in an office at the Birth Marriage and Death registry. 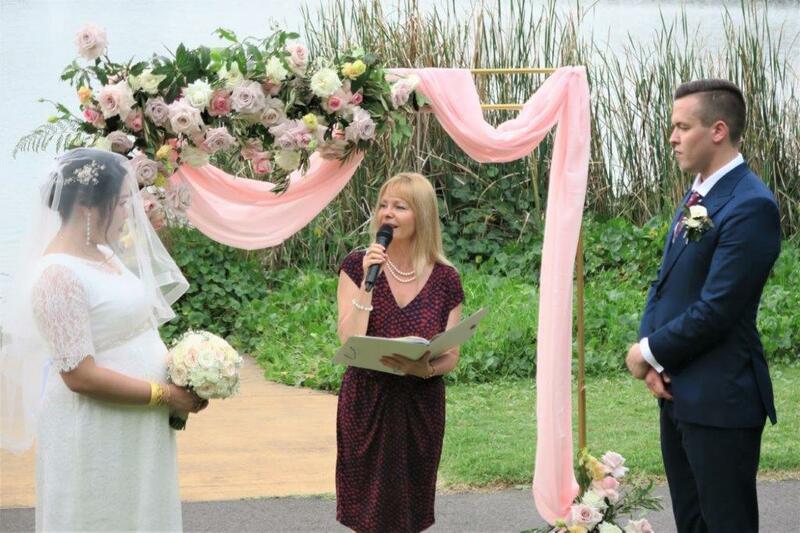 A marriage celebrant who deliverers meaningful and beautiful affordable wedding ceremonies. 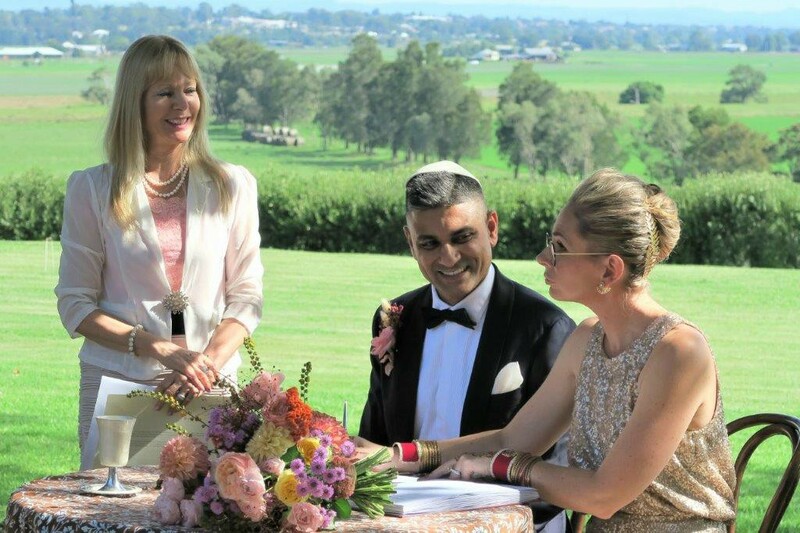 You will get the celebrant’s personal touch as well as attention to details and a personalized ceremony. You can have your wedding ceremony either in my leafy green garden, if weather permits, or inside in my huge high ceiling lounge. 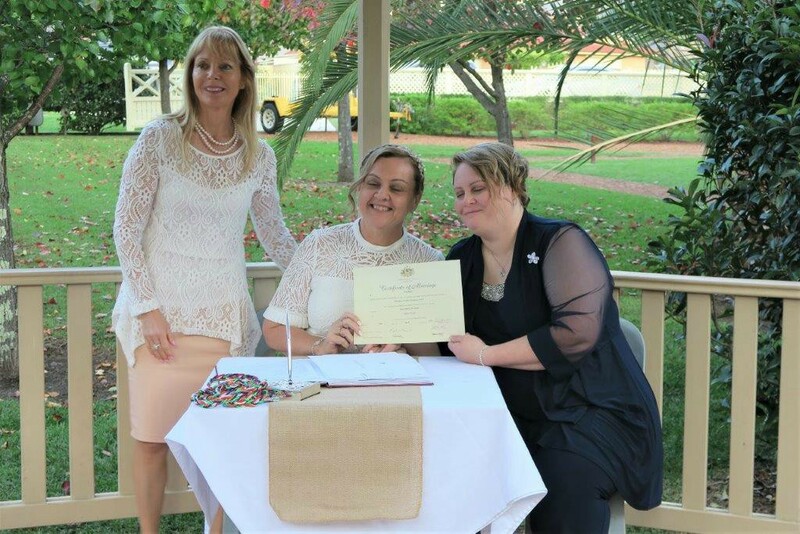 The fee also includes the lodgement of the Notice of Intended Marriage, a loving ceremony, all legal paperwork and registration. 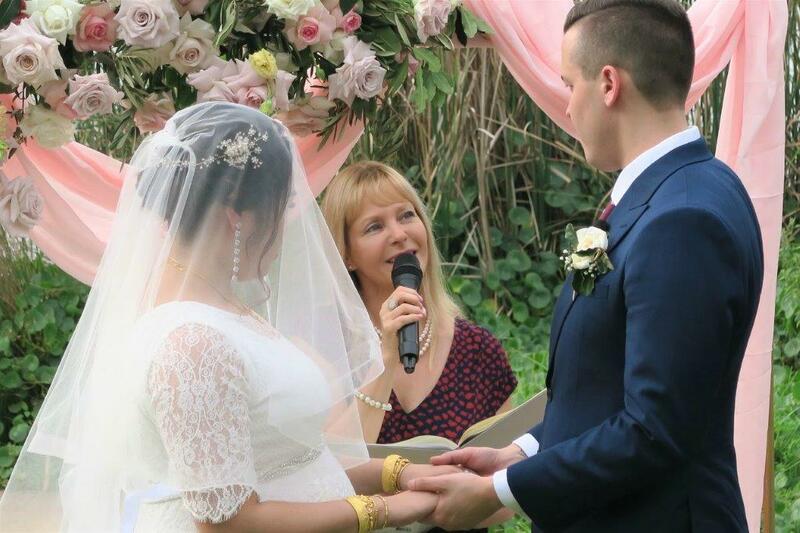 Contact me so we can start planning and create your beautiful wedding ceremony at my place.